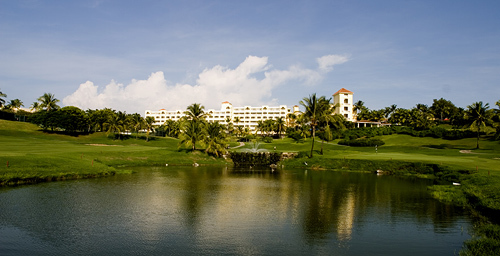 Our honeymoon at El Conquistador Resort promises us an exciting adventure while playing a round of golf at Arthur Hills Golf Course. This 18 hole, par 72 course boasts elevation changes and daunting hills and bunkers tamed by cleverly planned lateral movements and broad openings. 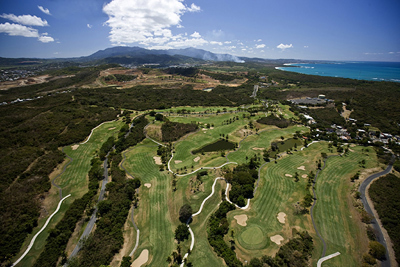 We will enjoy exciting rounds of golf while admiring verdant rolling hills, breathtaking Atlantic Ocean views and surrounding majestic beauty. On our exotic honeymoon, we will enjoy spectacular views of the lush golf-course, flower-lined courtyards, tennis courts and the El Yunque Rainforest from our Garden Room. Our romantic retreat is beautifully decorated with a palette of whites and neutrals, brilliant pops of color and tropical designs. The Garden Room boasts fine furnishings, a king size bed with luxurious linens, a lavish bathroom with Clear® amenities, a private balcony and more. 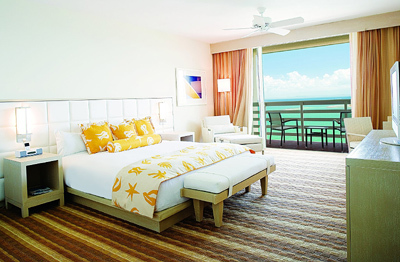 Our honeymoon will be enhanced with a stay in the Partial Ocean View Room. This tropical retreat is equipped with an array of incredible amenities, and is designed with a fresh palette of creams, exotic décor and fine furnishings. 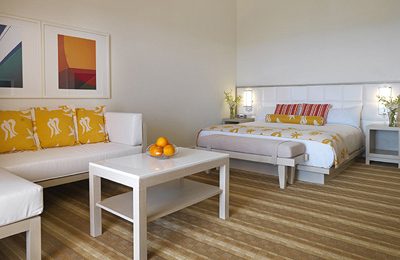 The Partial Ocean View Room offers us 408 square feet of space, a king size bed with luscious linens, a sitting area, Clear® bathroom products and a private balcony with partial views of the Atlantic Ocean, the golf course, El Yunque Rainforest and distant mountains. 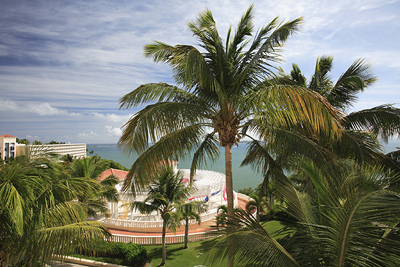 We will indulge in the charming comfort of the Full Ocean View Room on our romantic honeymoon at El Conquistador Resort. Fine furnishings, rich hardwoods and tropical designs all come together to create the perfect place to unwind and relax. This honeymoon haven boasts 408 square feet of space, a sitting area, a king size bed with luxurious linens, Clear® bathroom amenities and a French balcony promising us views of the Caribbean Sea and the Atlantic Ocean. The La Vista Ocean View Room is located in an atrium garden village, just a short stroll from the championship golf course and the soothing spa. We will discover pure tropical indulgence with a palette of fresh whites, pops of bright colors, lavish hardwoods and fine furnishings. Boasting 575 square feet of space, this room offers a sitting area, a king size bed with luscious linens, lavish bath amenities and a private walkout balcony or patio with stunning pool views and endless vistas of the Caribbean Sea and the Atlantic Ocean. While honeymooning in paradise, we will indulge in the enchanted settings of the Las Brisas Ocean View Room. Our room is nestled in a charming v-shaped village situated on top of a cliff and boasts a lush interior reminiscent of the surroundings gardens. This tropical hideaway promises us 560 square feet of space, a sitting area, a king size bed with lavish linens, Clear® bathroom amenities and a private balcony providing us views of Las Cabezas de San Juan Lighthouse or Palomino Island and the crystalline waters of the Caribbean Sea and the Atlantic Ocean. 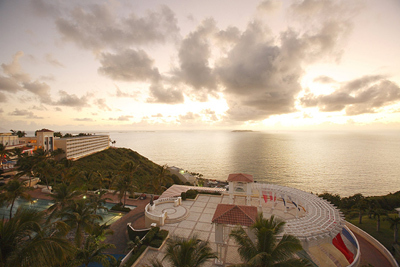 At El Conquistador Resort, we will discover stylishly designed accommodations located in the crescent shaped village built directly into the side of a cliff. 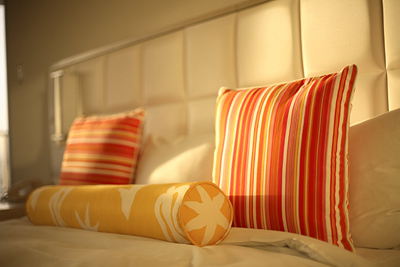 Our Las Olas Ocean View Room, just steps away from the Marina and Palomino Island Catamarans, is beautifully decorated with a palette of rich creams, contrasting colors, exotic designs and fine furnishings. This romantic retreat promises us 605 square feet of space, a sitting area, a king size bed with luxurious linens, lavish bathroom amenities and a private balcony or walkout patio that overlooks the sparkling blue Caribbean Sea and Atlantic Ocean. Your generous wedding gift allows us to discover pure honeymoon bliss in the charming settings of the La Marina Ocean View Room. Located at the base of a cliff, our romantic room boasts a charming palette of calming colors, tropical décor and fine furnishings. Our La Marina Ocean View Room offers us 595 square feet of space, a sitting area, a king size bed with luscious linens, Clear® bathroom amenities and a private walkout balcony providing awe-inspiring vistas of the marina, the Caribbean Sea and the Atlantic Ocean. 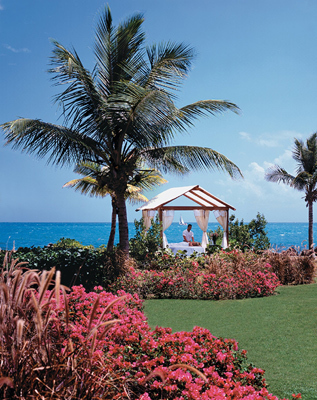 Our honeymoon at El Conquistador Resort promises us an unforgettable stay in the One Bedroom Ocean View Suite. Featuring a separate living room, our honeymoon hideaway boasts a palette of soothing colors, exotic designs, tropical hardwoods and fine furnishings. 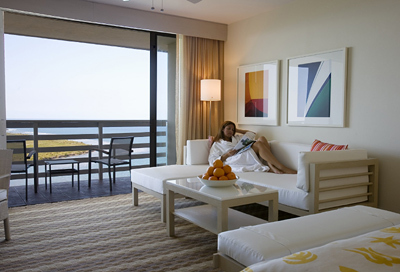 The One Bedroom Ocean View Suite offers us endless amenities, a sitting area, a plush king size bed with luxurious linens, Clear® bathroom products, bathrobes, and a spacious balcony with furniture and stunning ocean views. El Conquistador Resort offers us the chance to tantalize our palate with the Northern Italian creations of La Piccola Fontana. 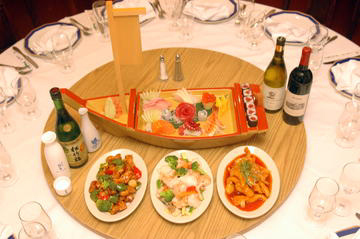 Boasting a luxurious and intimate ambiance, we will choose from famous risottos, pastas, steaks and seafood dishes. 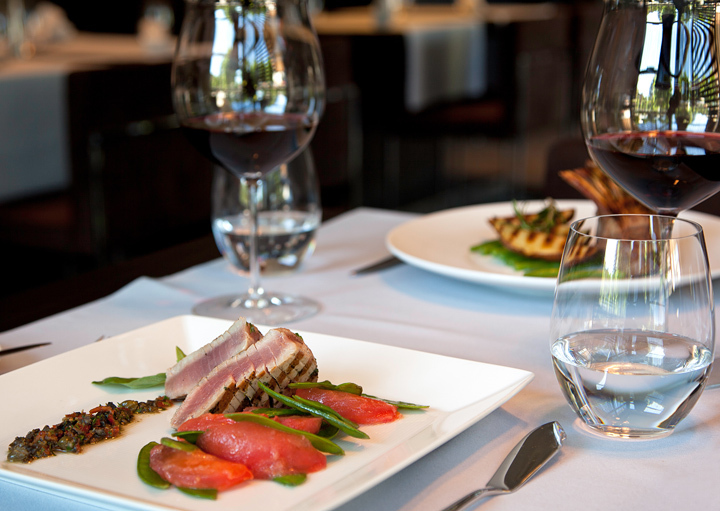 With impeccable service, a delightful wine and cocktail selection and decadent desserts, we will discover the ultimate dining indulgence! 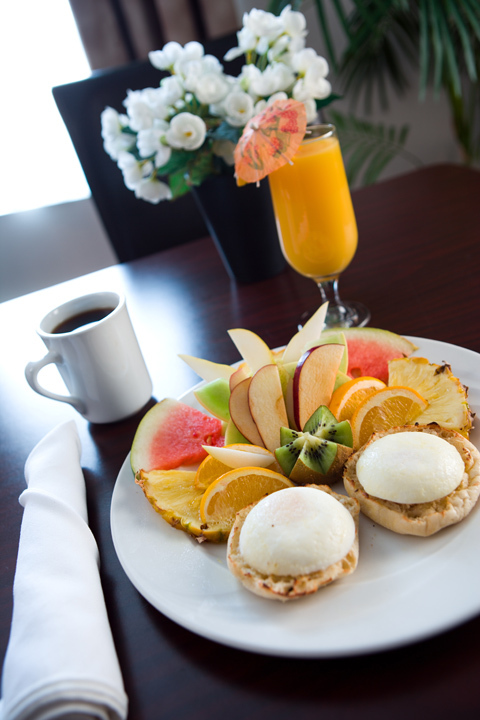 We will take delight in a sumptuous breakfast at Las Brisas Restaurant on our tropical honeymoon. 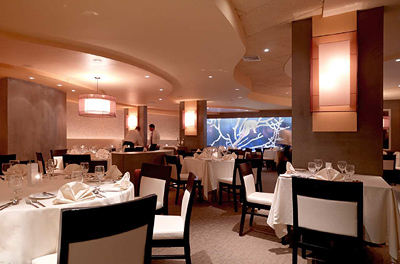 This casual restaurant is located near the main pool and offers panoramic views of the sparkling blue ocean and beyond from its two-level indoor terrace. Serving an extensive buffet and a la carte menu for breakfast, we will choose the perfect options for us and indulge! At El Conquistador Resort, we will want to do a little shopping on our honeymoon so we can bring a piece of paradise home with us. We will browse around an array of elegant shops in search of a few honeymoon keepsakes. From The Signature Shop and the Sunglass Hut, to Jorge Bared Jewelers, Tropical Togs and more, we will find just what we wanted and cherish these treasures in the many years to come! 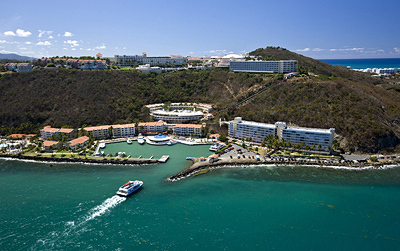 Perched high above the ocean on a 300-foot cliff in Fajardo, Puerto Rico, El Conquistador Resort presents us with an array of exotic luxuries in a peaceful retreat. We will be pampered with exceptional amenities, indulge in romantic and exotic cuisine, take part in exciting activities and water sports, and discover a world of pure tranquil bliss in the spa. 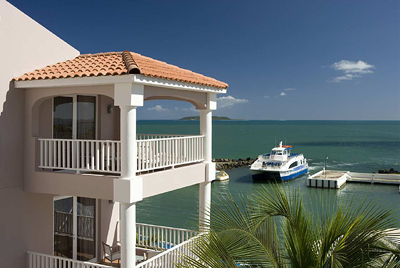 At El Conquistador Resort, we will create endless memories of our honeymoon spent at this enchanted island getaway in Puerto Rico. 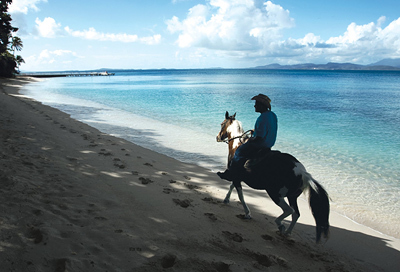 El Conquistador Resort promises us a soothing island oasis created with relaxation and playful adventure in mind. This luxurious Puerto Rico resort is divided into five villages, providing the perfect getaway from the stress of the world. We will take comfort in beautifully appointed accommodations, indulge in exceptional dining options, enjoy an evening of entertainment, relax by the pool, and more. Your generous wedding gift will help our dream honeymoon become the ultimate escape! With your generous wedding contribution, we will experience a timeless, elegant wedding ceremony at El Conquistador Resort. 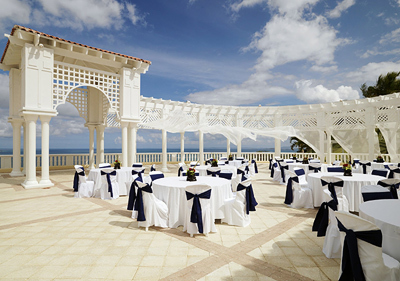 We will exchange everlasting vows in a romantic and enchanted setting and celebrate with a reception. Whether our blissful day is an intimate wedding for two or an extravagant ceremony shared with our friends and family, El Conquistador Resort will ensure that our day is everything that we dreamed it would be. 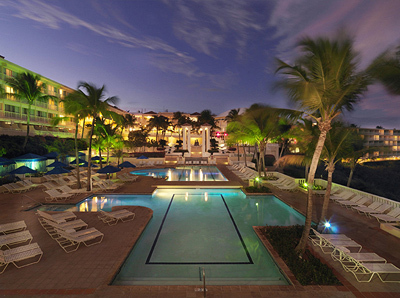 Our honeymoon at El Conquistador Resort will allow us to relax and indulge in pampering. There is a variety of facials offered at Waldorf Astoria Spa, from hydrating and anti-aging facials, to oxygenating facials, gentlemen facials more. 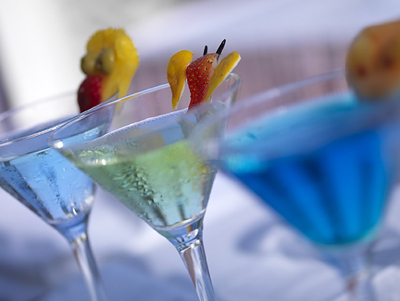 Your generous wedding gift is the perfect treat for our exotic honeymoon.